A welcome addition to the Puget Sound business community is the South Sound Manufacturing Industrial Council. 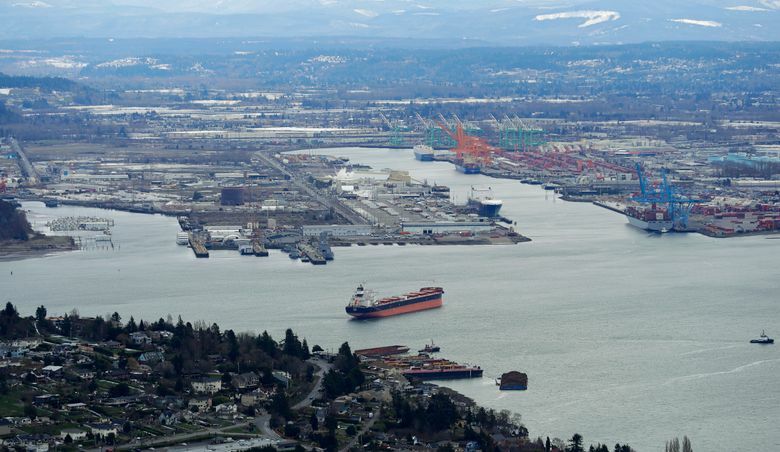 The new organization advocates for preserving and growing a maritime and industrial community in Tacoma that’s critical to the region’s economic success, providing family wage jobs for people from all sorts of backgrounds and education levels. Some 80 percent of goods heading to Alaska pass through Tacoma, and the ports of Seattle and Tacoma are now partners, jointly operating their marine cargo facilities as the Northwest Seaport Alliance. Tacoma’s waterfront industrial area is facing growth pressures similar to Seattle’s, with land-use debates heating up as residential areas move closer to longstanding industry. Advocacy is needed on both sides to ensure there’s a strong mix of housing and jobs — the economic engines in our communities that create opportunity and enable workers to afford homes and join the middle class. The South Sound group was modeled on the Seattle Manufacturing Industrial Council formed in 1998. It’s been a tremendous success advocating for preservation of industrial lands and transportation needs such as freight mobility. A major focus lately is expanding workforce training to increase opportunities for students and others to launch careers in manufacturing, where salaries average more than $72,000 in Washington state. In the South Sound, the manufacturing council officially launched in September and has already notched victories such as ensuring that existing industry can continue expanding during a multiyear review of land use in the area. The organization is also considering expanding to represent the interests of inland industrial areas, such as Pierce County’s Fredrickson industrial area. Across the Seattle-Tacoma-Bellevue metropolitan area, manufacturing now employs 181,300 people, according to the federal Bureau of Labor Statistics. The new group should also maintain close ties with its Seattle counterpart, as they have shared interests in state and regional policies affecting industries that straddle Puget Sound’s largest cities. Strong voices advocating for the region’s diverse economy and job opportunities for graduates of Washington’s K-12 system should have a lasting impact.